What is a Technical artist? Technical artists combine artistic know-how with technical knowledge to strengthen the bond between artists and software engineers. 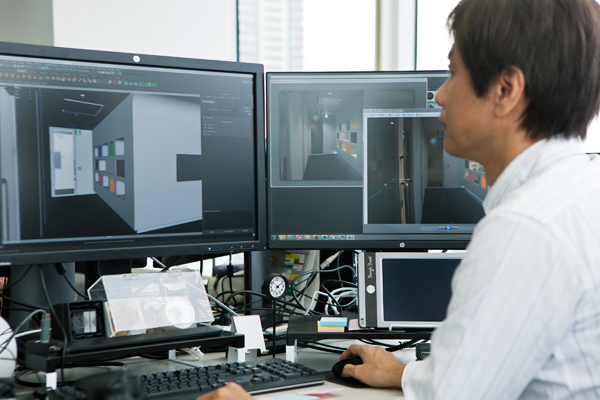 The specifics of the job may change with the situation, but on the whole, technical artists support our art teams by setting out an effective workflow and keeping the company up to speed on the latest technology. As a technical artist, you’ll take charge of implementing these technical changes across the workplace. There are two types of animation technical artists: Those with a greater focus on art, and those with a greater focus on programming. Addressing a variety of issues with implementing procedural animation, such as run-time rigid body simulations, full-body IK systems, etc. Only applicants with experience and skills as a technical artist in the games industry are considered at this time. PlatinumGames is an equal-opportunity employer and does not base hiring decisions on the race or citizenship of applicants.